The Twilight Garden began in 2008 as a solo project by Todd Loomis, a former member of Velvet Acid Christ. 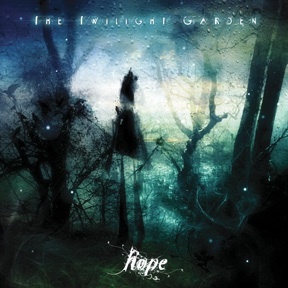 In early 2010, The Twilight Garden’s debut album entitled A World We Pretend was released on Projekt Records. In early 2011, Todd began working on the songs for what would become the 2nd full-length album for The Twilight Garden. The new album would ultimately take over a year to complete. During that time, The Twilight Garden signed with Metropolis Records. The Twilight Garden mixes atmospheric synths and catchy melodies and fuses them with hypnotic drum beats, lush guitar work, and elegantly powerful vocals from sole band-member Todd Loomis. Todd passionately blends old school European synth-pop, cold wave and post-punk into a modern, atmospheric, accessible darkwave sound.